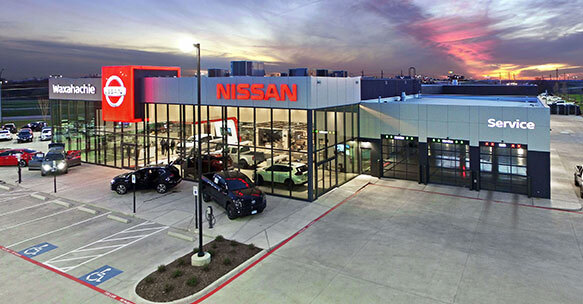 Welcome to Waxahachie Nissan, where we cater to your new and pre-owned Nissan needs! 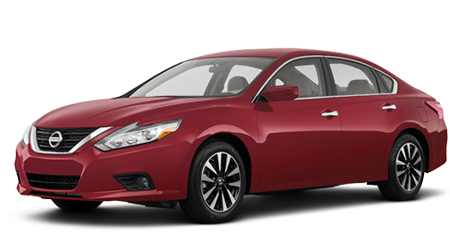 Customer satisfaction is a top priority at our new and used Nissan dealership, and our hassle-free services ensure you can learn all about the Nissan Altima you're interested in without feeling any pressure to make a decision. 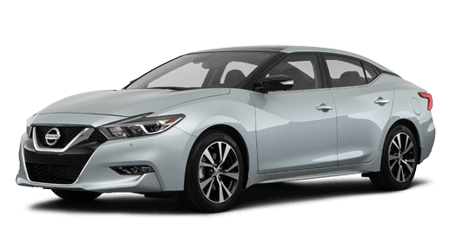 Allow our friendly team to tailor a unique shopping plan for you when you visit us near Midlothian, Texas today or use our easy-to-navigate website to explore your Nissan Maxima options online right now! 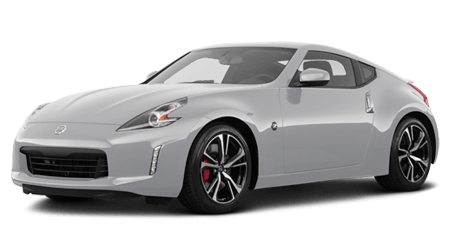 Slip behind the wheel of a sleek Nissan GT-R to get a feel for the raw power it offers or take a Rogue for a spin to learn more about the interior amenities it provides. 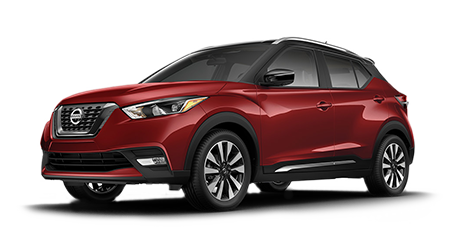 Our new Nissan inventory is competitively priced so that you can secure a family-friendly ride with ease. 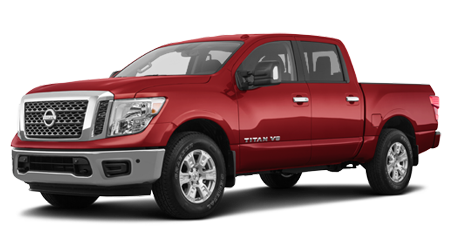 Be sure to talk to us about our special lease offers so that you can drive home in a new Nissan Titan today! 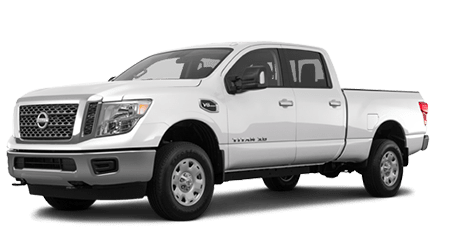 Whether you're looking for a pre-owned Nissan or a used vehicle from another automotive brand, Waxahachie Nissan is here for you! 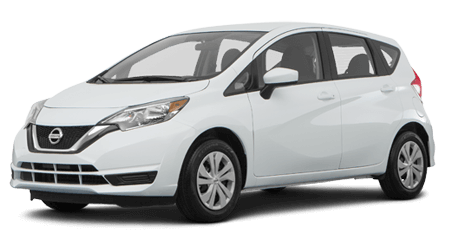 We'll show you around our used car inventory and can even appraise your current vehicle so you can determine if now is the time to trade in and trade up! 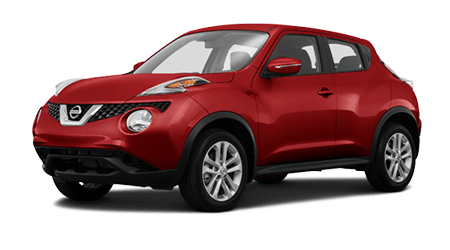 Each of our affordable used cars must undergo a rigorous inspection process so that our Nissan dealership can attest to both its safety and quality; our used car inventory will provide you with the peace of mind that you're looking for, so don't wait any longer to get your search started! 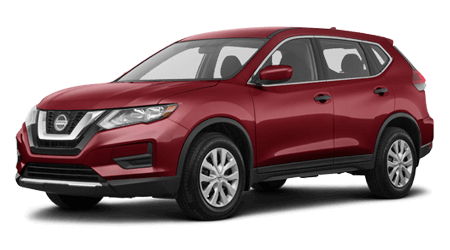 Waxahachie Nissan has a dedicated finance department that will cater to your auto loan needs, ensuring you're being presented with quality options that complement both your search requirements and budget. Our team can review your credit score, breaking down the factors that contributed to your unique rating, before contacting the many lenders we work with to see what options are available. 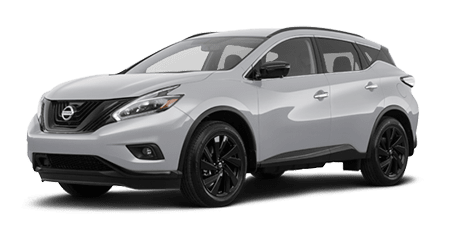 Thanks to our bad credit financing options and our high rate of loan approval, we've helped many drivers secure the Nissan they've always wanted. 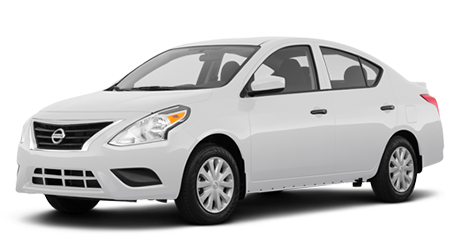 Don't hesitate to complete our secure online credit application to get your loan process started now! 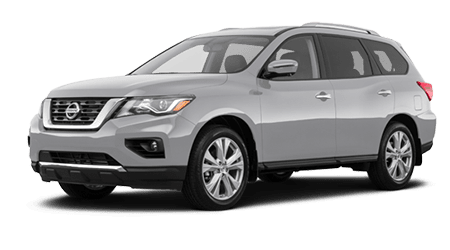 Our Nissan service department will care for your Pathfinder as if it were our own, so be sure to bring your new or used vehicle in for a quality oil change today! 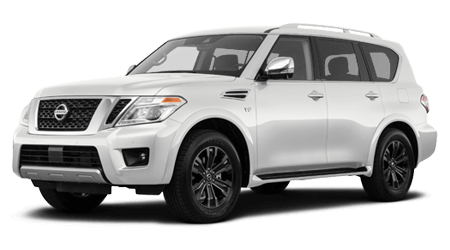 We offer practical service specials that help you stay on top of your Nissan's recommended maintenance plan so use our website to schedule a tire service right now. 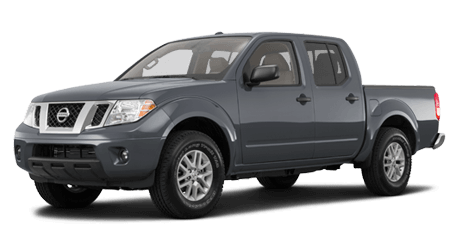 Thanks to the genuine parts and accessories we use, you can rest assured your car or truck is staying authentic. 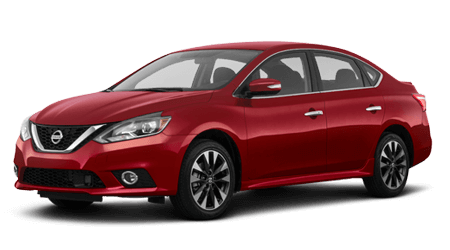 Our Nissan team is eager to assist with your Nissan needs, so from research information on the latest model to hit the market to ordering genuine parts for your Sentra, Waxahachie Nissan is here for you! 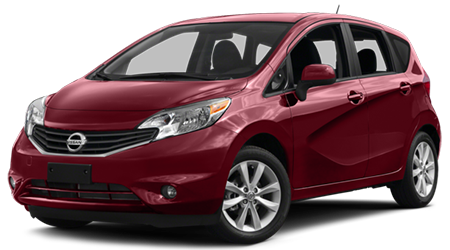 Located in Waxahachie, Texas, we proudly serve the nearby areas of Midlothian and De Soto.